I'd like to know what top speeds owners are seeing and what their models and configurations are. Sound off! 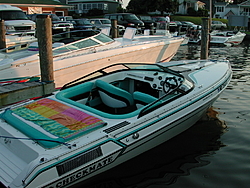 My old 1998 Convincor 253 w/502/415 ran 70 mph with a lab finished Mirage 25 under perfect conditions. 1995 283 Convincor with a full "weekender cabin" 525sc spinning a stock 26P Bravo 1, 70.5, Best run was 71.5 with a labbed 26P B1. I tested with 65-75 gallons of fuel and 2 people onboard. 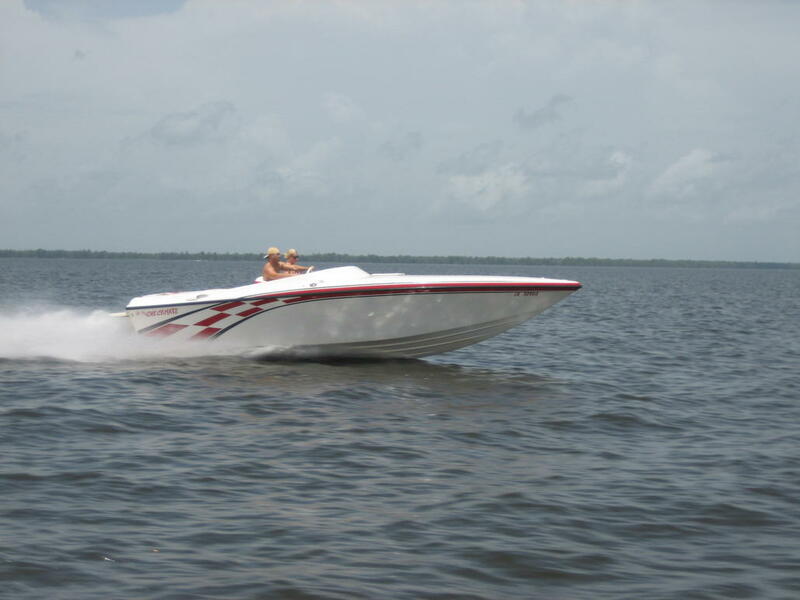 2000 259 Convincor 72mph GPS with low fuel and 1 person on boat (454MAG 461HP 26 Bblades labbed prop). 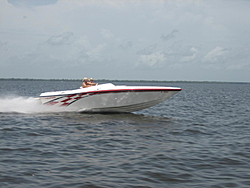 I am looking forward to seeing what this boat will run w/ 600HP. Hopefully we will find out in 2009! I have a '99 259 with a 700+ hp 540. I can run 85 with the right conditions. Running a -2 Imco, spinning a 25" P5-X. 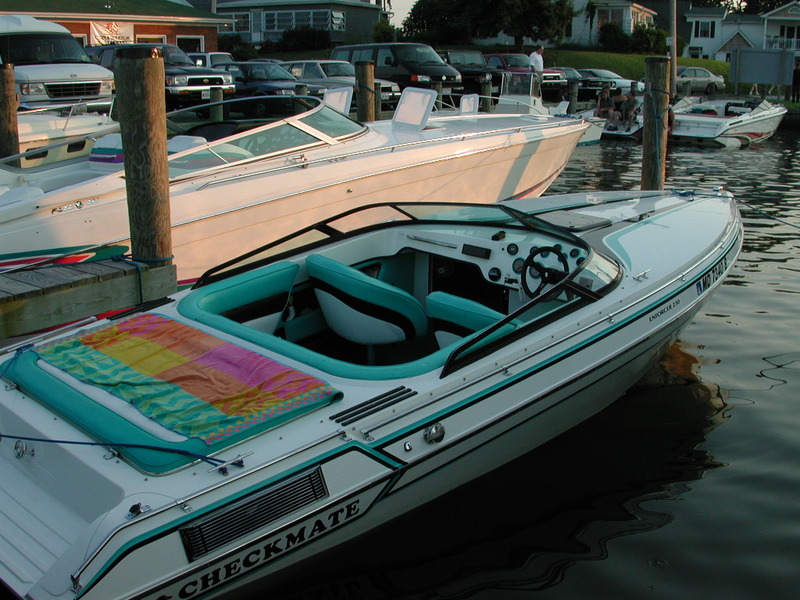 My Boat: 1988 251 convincor with a BBF , yea a 460 ford !! 92 Enforcer 230 w/496 Mag HO. 75 GPS before severe chine walk stops me. 28 bravo 1 prop. Last edited by NightHawk; 08-29-2008 at 06:40 AM. My buddy has a 240zt sport. Fuel inlected 454mag with Stainless Marine exhaust. 23p mirage-plus, It'll do 67-68 anyday, best 69.6mph. super reliable and he can pull it with a 1/2 ton. He loves it!